Dr. Pami Taylor has many fond memories of her parents. L’Dora, a teacher, was strict but encouraging, fun and bright. Charles, a ship pilot, was also encouraging, Taylor said, as well as funny and light-hearted. 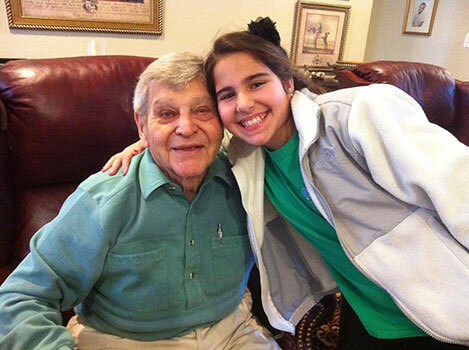 Taylor remembers her parents as being very loving toward her and her brother, both of whom they adopted. The L’Dora McKenzie Taylor and Charles Harlan Taylor Scholarship is awarded to female undergraduate students pursuing a teaching career with a GPA of at least 3.0. Published in Cornerstone Summer and Fall 2013.